N-Dubz is an urban music group from London. Their biggest hit to date is 'Number 1', a collaboration with Tinchy Stryder. The song reached number one in the UK singles charts in April 2009. The line-up of the band consists of Dappy (Dino Contostavlos), Tula (Tulisa Contostavlos) and Fazer (Richard Rawson). Formation: All three members of N-Dubz attended Quintin Kynaston School in St. John's Wood, London. Dappy and Tula are cousins. The three members of N-Dubz were originally managed by Dino's father, Byron Contostavlos. Byron was formerly a member of the 1970s rock group Mungo Jerry. The members of N-Dubz all appeared on Channel 4's Dubplate Drama, as the Lickle Rinsers Crew. They released 'Bad Man Riddim' and 'Life Is Getting Sicker By The Day', which both became hits on pirate radio. Before changing their name to N-Dubz, they were briefly known as NW1. NW1 made a music video for 'Everyday of My Life', which was played on Channel U. N-Dubz's first single proper was 'You Better Not Waste My Time'. Breakthrough and Success: In 2006, N-Dubz released 'I Swear', which brought about their first taste of mainstream popularity. The following year, they released 'Feva Las Vegas'. This was their first single to reach the UK Singles charts, reaching number 57. In 2007, N-Dubz won the Best Newcomer Award at the MOBOs. Shortly afterwards, they signed a deal with Polydor Records, who re-released 'You Better Not Waste My Time'. The newly-released version of the single reached number 26 on the UK singles chart. Later that year, Dappy teamed up with Baker Troble to release 'Love For My Slums'. The track was a huge hit on Channel U. In November 2007, Dappy appeared as a guest on BBC2's comedy music quiz, Never Mind The Buzzcocks. The host of the quiz, Simon Amstell, wore one of Dappy's trademark floppy-eared hats. The following year, Dappy was invited back on the show. The month of May, 2008, saw the N-Dubz track 'Ouch' gaining more than 4 million viewers on YouTube. N-Dubz left their deal with Polydor Records. They switched allegiance to All Around the World Records. Other releases on the label include Ice Cube's You Can Do It album. In April 2009, N-Dubz released their first number one record: a collaboration with Tinchy Stryder, entitled 'Number 1'. During the swine flu scare of 2009, Tulisa collapsed onstage, prompting fears that she may have contracted the virus. Eventually, she tested negative for the illness. The former N-Dubz star can be heard using the n-word during the intro to a brand new track. Former N-Dubz rapper Dappy has defended his use of the n-word, after including it in the lyrics to a new track he’s released. The star can be heard using the controversial word, which many find offensive despite the argument that ‘reclaiming’ the term empowers rather than degrades the traditional target of the word, in the introduction to a new freestyle track called ‘Tarzan’, on a new EP he released on Christmas Day. The former N-Dubz rapper Dappy could face up to three years in jail, after he was found guilty of assault and affray at Guildford Crown Court. Dappy found himself facing charges after he got himself embroiled in a brawl at a petrol station, when he asked some women to get in his car and they refused. He was accused of spitting at and insulting the women and of assaulting the men that stepped in to defend them. “Not guilty For spitting at the Females but Guilty for defending my self from the 3 Males!!!! #ThisAintRight,” the ‘No Regrets’ singer tweeted yesterday, after hearing the verdict. A couple of hours later, clearly feeling vindicated, he added “U see... I told u I never Spat at No Girl!!!!! ‪#ThisAintRight.” Hmmm, that doesn’t exactly make up for the fact that you got into a fight with the men, though Dappy and reportedly left them with “severe facial injuries.” You are in no way off the hook. The maximum sentence for Dappy’s crime stands at three years in jail. He denied the allegations that were made against him but also admitted that he was drunk at the time of the incident, which took place in February 2012. 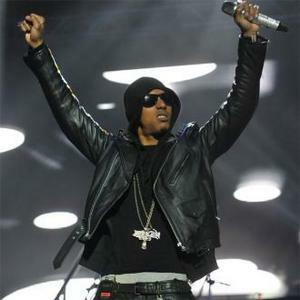 The N-Dubz rapper who found fame alongside his cousin, X Factor judge Tulisa Constostavlos, in 2009, has been found guilty of assault and affray for an incident at a Surrey petrol station last February. 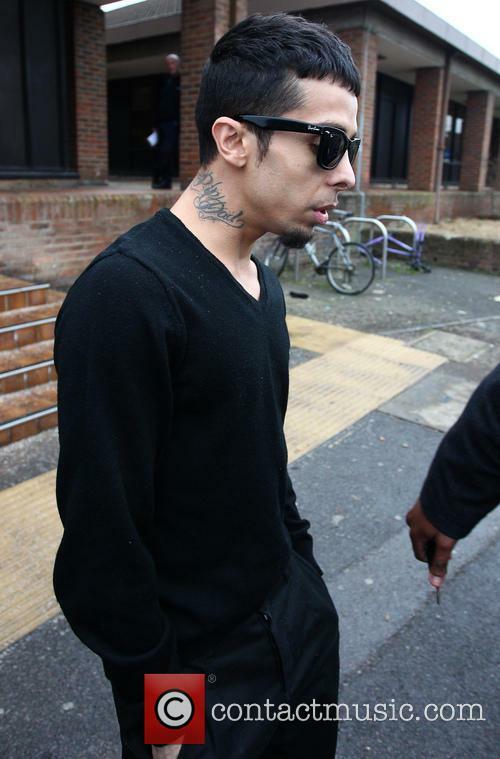 Dappy was accused of spitting at two girls after he was rejected having tried to chat them up. After this a fight ensued along with his own pals, two of whom joined him in court today, also accused under the same circumstances. Kieran Vassell was also found guilty while Kalonji Stewart was, for some reason, not. As MTV UK reports they have been let out on unconditional bail and will be sentenced on February 15th. Dappy's track record isn't great and his latest bad behaviour is preceded by a lifetime of breaking the rules, from constant truancy at school, leading to his expulsion, to being accused child abuse, and of assaulting the mother of his two children. However, despite the evidence this time around, Dappy was really not happy with the verdict and both he and TOWIE's Kirk Norcross took to Twitter to air their grievances. Dappy has been found guilty of affray in light of the court case that's been going on over an incident involving him and two women at a petrol station in Guildford, Surrey. The story goes that Dappy asked the two women if they wanted to come back with him, after bumping into them at the garage in the evening. 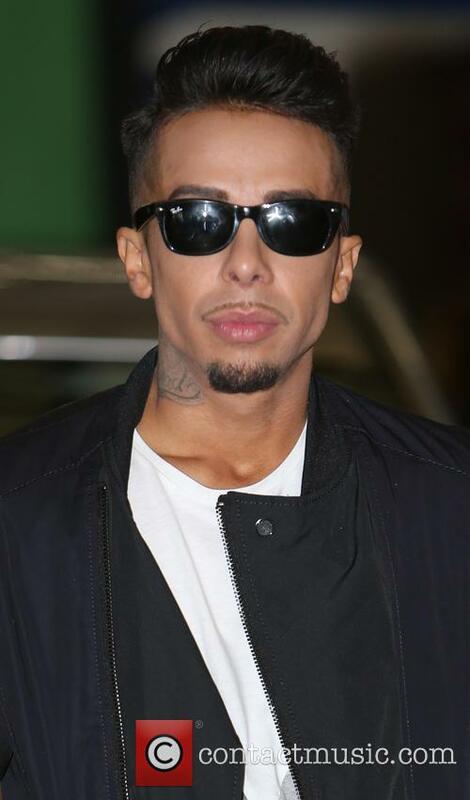 When the women rejected his advance, he repotedly spat at them, the incident spiralling into a fight between Dappy, some of his pals, and some men who happened to be nearby. Dappy Insists On Innocence In Assault Case; "Girls Are Trying To Stitch Me Up"
It’s not looking good for Dappy, who has been charged with affray, two counts of common assault and one of assault by beating in connection with a fight at a garage in Guildford, Surrey, in the early hours on February 28 last year. The incident allegedly occurred after Dappy had asked the two if they wanted to come back with him after bumping into them at the garage. When they said know he is supposed to have spat at them, the incident setting in motion a chain of events that led to a fight between him, his friends and some nearby men. Dappy, that most unlovable scamp from British group N-Dubz, has decided to plead not guilty to four charges of assault and affray at Guildford Crown court. As you will remember from various reports in the earlier in the week, the, err, he’s a rapper we guess (though we can’t rightly remember much of what he’s done musically), was accused of instigating a brawl after spitting in two women’s faces. Pretty unpleasant if it turns out to be true. 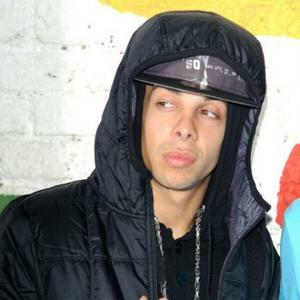 The Guardian reports that the charges levelled against Dappy – real name Costadinos Contostavlos – are that he was alleged to have approached two 18 year-old women in February last year and asked them to come with him; when they refused a fight apparently broke out between the star and his pals, with some other men who were presumably loitering about nearby. "What very quickly became apparent was [that] however interested Mr Contostavlos might have been in the girls, they were not interested in him," prosecutor Brian Stork said on Tuesday (January 8, 2013). "So his attitude changed, and from being polite and inviting he became rude. He called the girls 'slags'. He described one of them as 'ugly'. And then as a result of one of the girls calling him 'boring', he [spat at them]." Dappy could faces up to six months in prison if convicted. 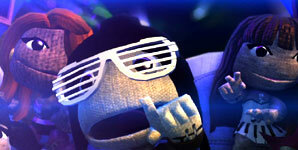 N-Dubz have teamed up with the Little Big Planet's creators to make the first music video created on a Playstation. Directed by N-Dubz and music video director Henry Schofield the idea behind it was to take scenes and ideas from past videos and emulate the performances. RT @ThatGirlEmilyJ: Can I put knowing all of @TheDappy ‘s bits on @ndubz songs on my CV or...?